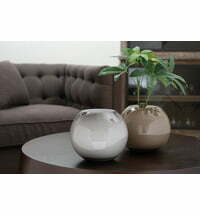 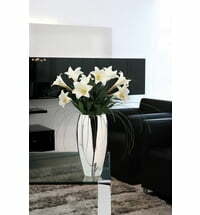 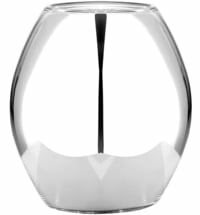 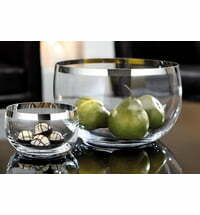 Round vases with a reflective surface- attractive flower vases! 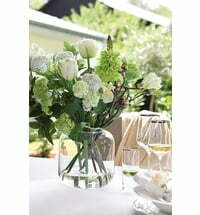 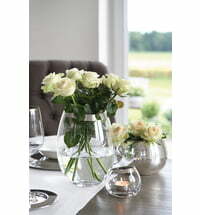 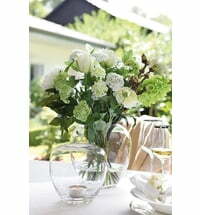 The Fink Moon vase in the classic round shape is ideal for elegantly presenting your flowers and decorations. 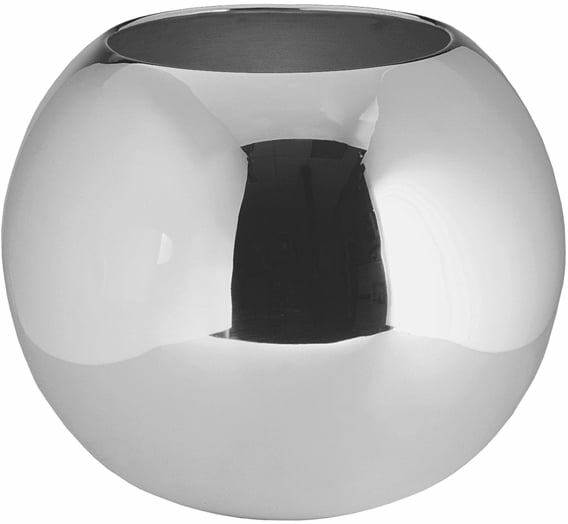 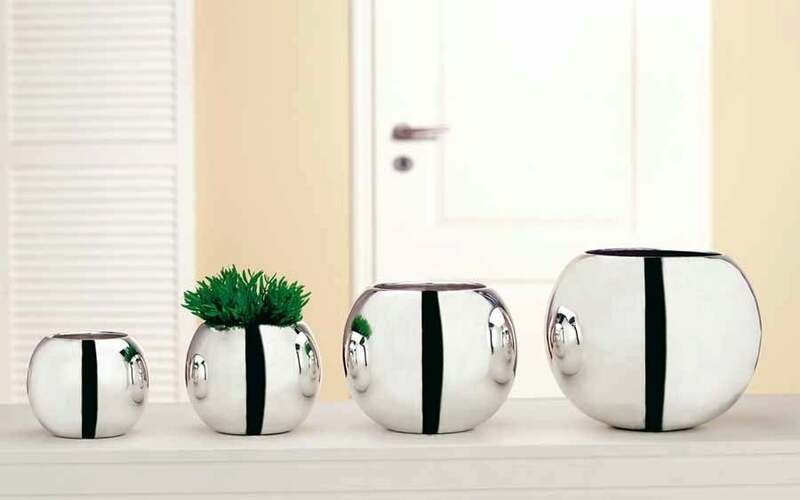 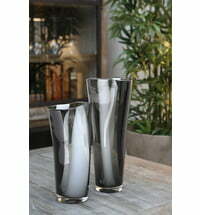 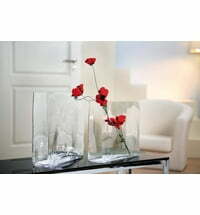 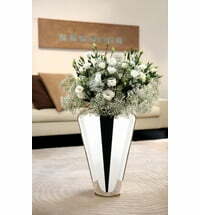 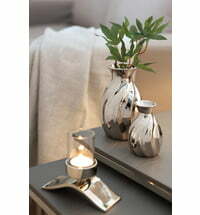 The reflection of your home in the smooth surface of the vase gives it a special charm. 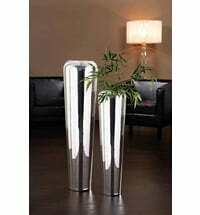 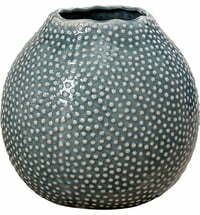 It is also a very stylish piece for your office or foyer.